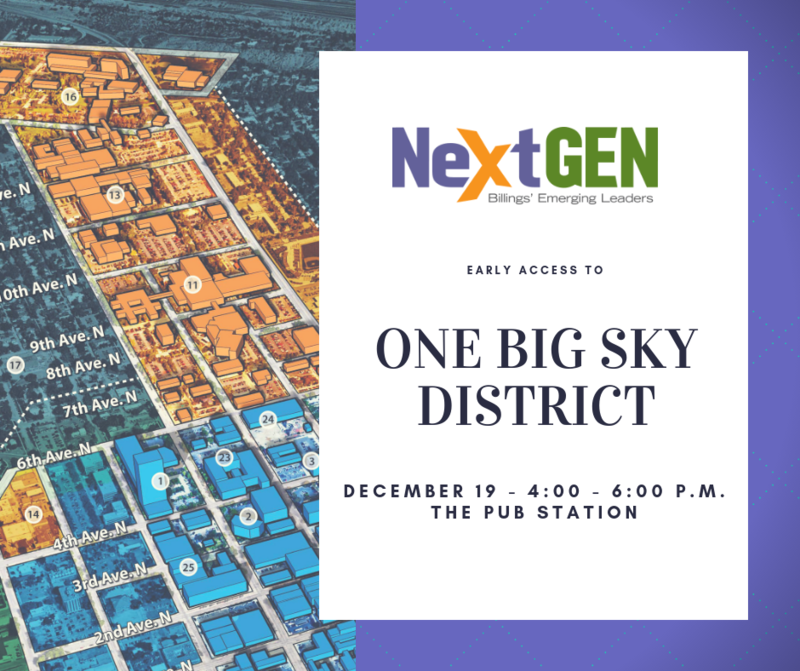 Join us for NextGEN’s early access to the official look at One Big Sky District’s future and next steps. This will be an exclusive opportunity for NextGEN members to learn what Landmark Development and the Strategy Partners are planning and what is to come as One Big Sky District moves closer to reality. Plus, the event is free to attend AND NextGEN will buy your first drink. 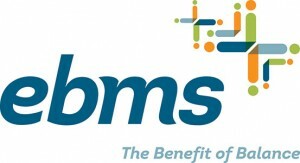 Attend the event, learn about the most significant development facing the Billings community, and connect with fellow NextGENners. Don’t miss it!